It was first seen in our media trip in Bohol, and has been teased as the #mysteryphone for the past few days. 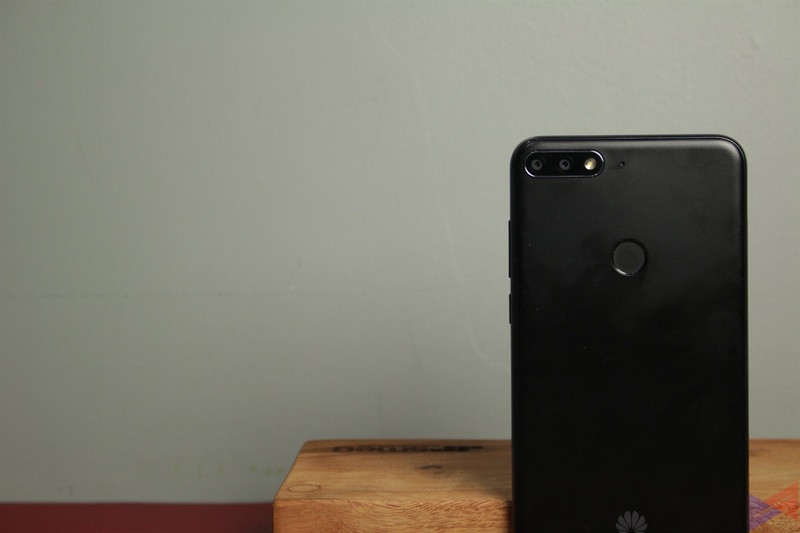 Now, the official name and specs of Huawei’s newest smartphone has been revealed. 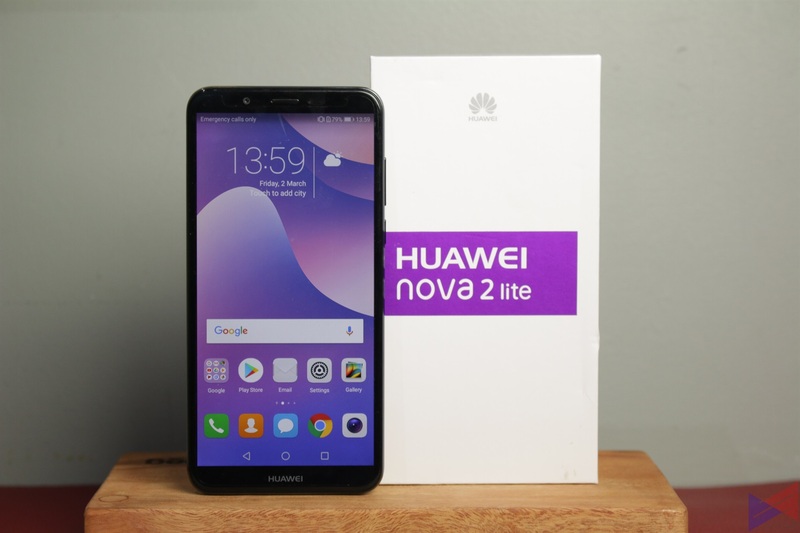 Meet the new Huawei Nova 2 Lite. 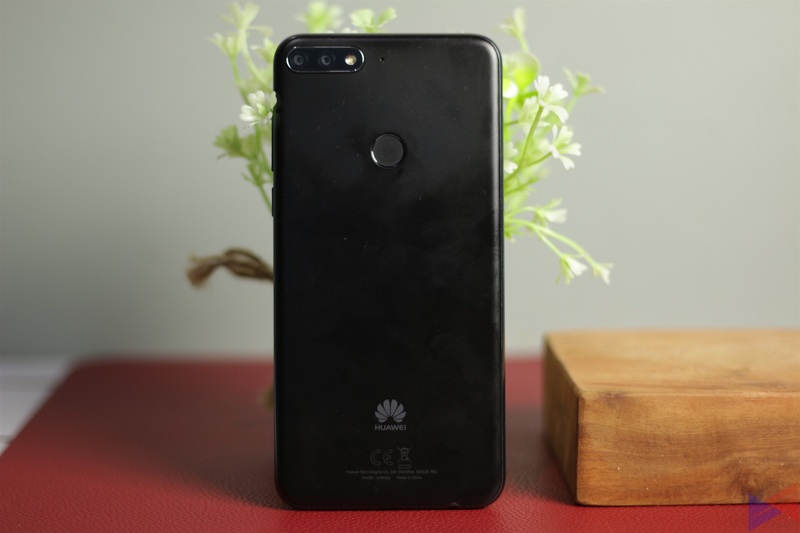 The Nova 2 Lite is targeted at those who prioritize camera performance above everything else, thanks to its dual rear cameras composed of a 12MP RGB sensor, coupled with a 2MP sensor for achieving the depth of field effect. The strength of the effect can even be customized to 7 levels, depending on the user’s preference. With Phase Detection Auto-Focus, taking good quality shots in challenging conditions shouldn’t be a problem. The 8MP front camera has also been coupled with a toning flash to ensure that skin tone is always on point when taking those lovely selfies. 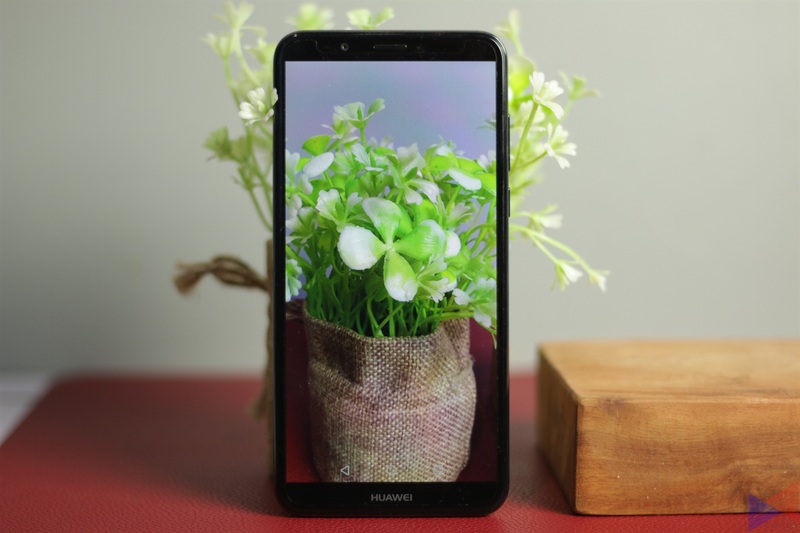 The device features a 5.99-inch 18:9 FullView display with HD+ resolution, and is powered by a Qualcomm Snapdragon 430 octa-core processor clocked at 1.4GHz, along with 3GB of RAM and 32GB of storage expandable with a microSD card. It packs a 3,000mAh battery and runs on EMUI 8.0 on top of Android 8.0 Oreo. Note: The unit we have isn’t running on the final version of its intended software, and an update is supposedly already in the works. 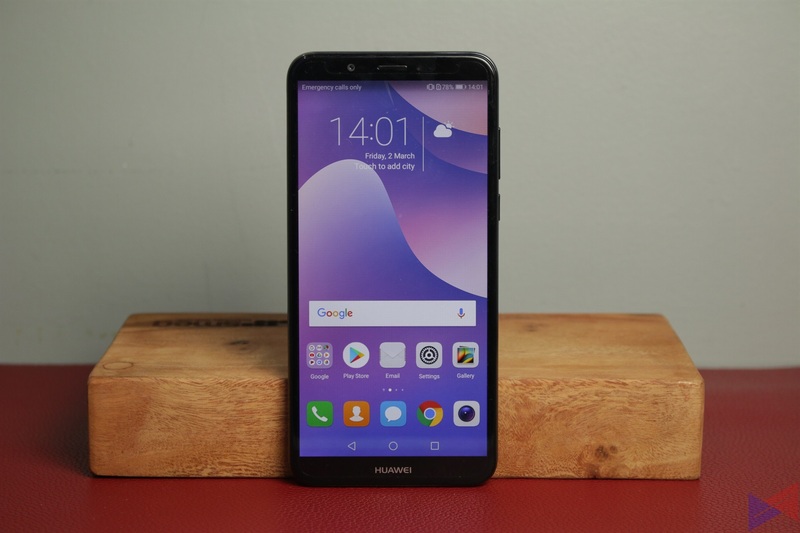 Though local pricing is yet to be revealed, the Huawei Nova 2 Lite is expected to be available in stores sometime this March. Stay tuned for our unboxing, first impressions, and full review.